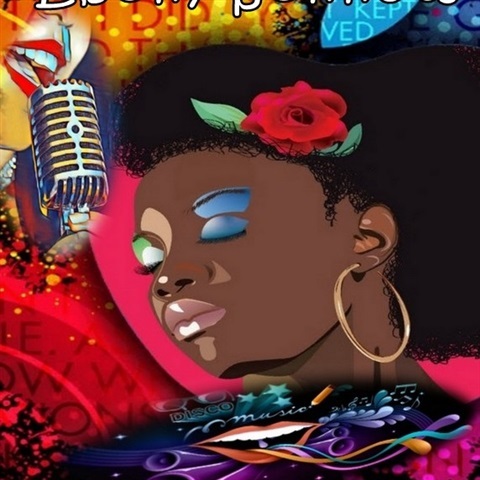 THE FOLLOWING ARE REAL-TALK, IN-YOUR-FACE, EYE-OPENING PUBLICATIONS. Paperbacks are available under this section. eBooks are available under Offsite Power Links via Amazon, Smashwords, and other online sources. Prices under this section include delivery. I am excited to announce audiobooks coming soon to this site and iTunes. 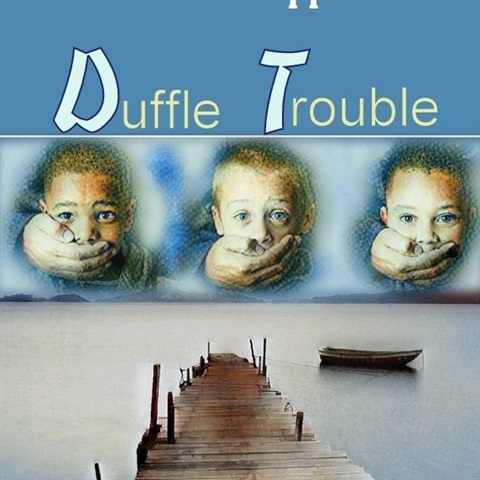 A 5-7 children's book, age 10 years and up. 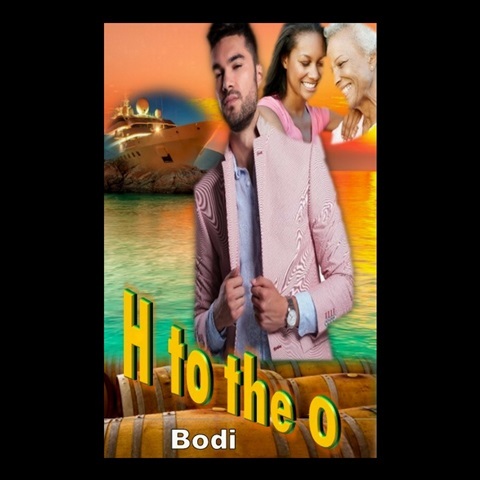 H to the O by Bodi is a 6x9 softcover adult storybook. Approximately 131 pages in 14-16-point font. Genre: Adult Fantasy ATTENTION READERS: THIIS A FIRST EDITION PRICE ONLY WITH ERROR CORRECTIONS. 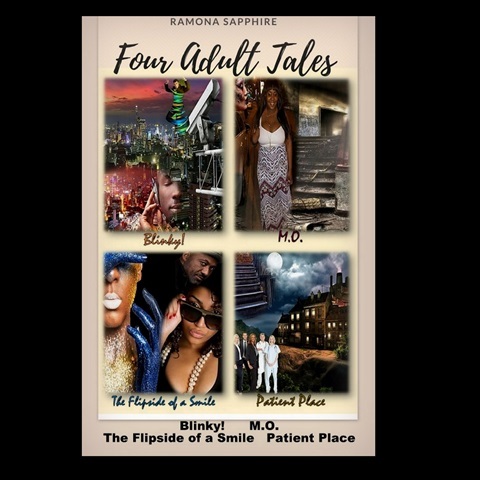 Four Adult Tales by Ramona Sapphire is a 9x6 softcover book of short stories by Ramona Sapphire: Blinky! M.O. Flipside of a Smile, Patient Place. Genre: Sci-fi fantasy ATTENTION READERS: THIS IS A FIRST EDITION PRICE ONLY WITH ERROR CORRECTIONS. 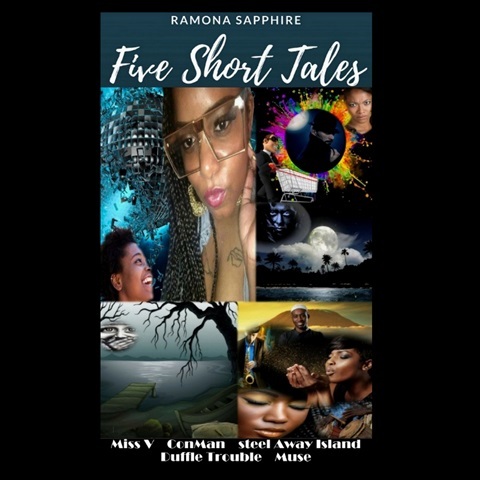 Five short tales by Ramona Sapphire is a 6x9 softcover book of five tales: Miss V, ConMan, Steel Away Island, Duffle Trouble, and Muse. 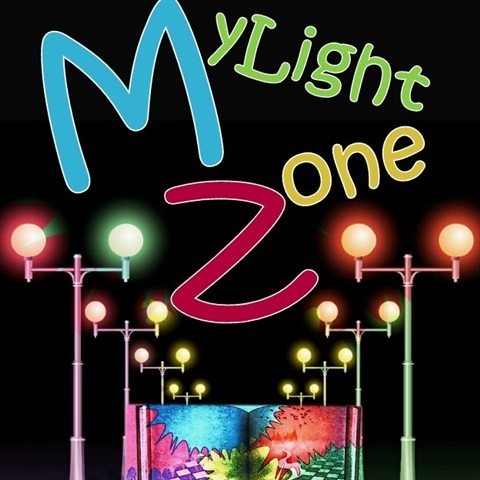 Genres: Adult, Fantasy, Fable, Urban ATTENTION READERS: THIS IS A FIRST EDITION PRICE ONLY WITH CORRECTIONS. 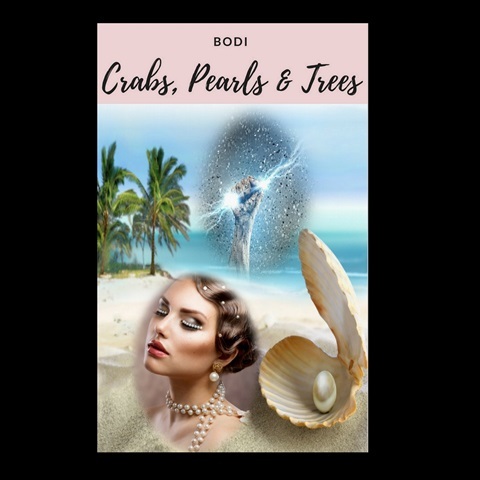 Crabs, Pearls & Trees by Bodi is a 6x9 softcover adult storybook. Approximately 136 pages in 14-point font. Genre: Adult Sci-Fi Fantasy Fable ATTENTION READERS: THIS IS A FIRST EDITION PRICE ONLY WITH ERROR CORRECTIONS. This is a soft cover 6x9 fiction book and journal with bonus stress information.